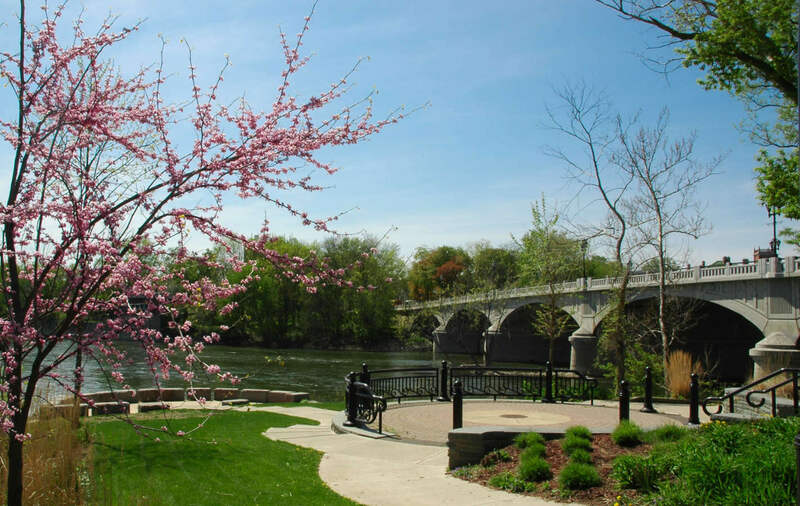 A central role of the Planning Department is to develop the plans and studies which are used to inform policy, investment, and development decisions in the City of Binghamton. These plans and studies are intended to provide guidance to developers, City officials, other City departments, and other regulatory bodies. Please follow the links to the right to find more information on each of the plans and studies. In addition to the plans and studies produced for or by the City, there are a number of other plans and studies developed by Broome County, which can be accessed here.